This first novel in the Dale Hunter series is an explosive mix of crime, cash and computers in the 1980s. It’s a story about a young entrepreneur in the computer business, threatened by the Montreal Mafia. He wants to survive and not play by gangster rules, but it will require courage and creativity and the support of some new friends. Somebody is going to get killed. Entrepreneurs face challenges every day from inside the business and from the world around them. It’s hard to be a hero. Dale Hunter is a young entrepreneur in Montreal running a successful business in the 1980s world of personal computers. He’s having fun and making money until the bad guys arrive. Now he has to survive without playing by gangster rules. It will require courage and creativity and the support of some new friends. While fighting off the criminals, he still has to manage challenges from his employees and customers, the bank and his partners and his two suppliers in Korea and Taiwan. He has to make deals with them all to stay alive. It starts with a demand for protection money and threats of violence to his family. Hunter agrees to make payments to a gangster named Jacques Talbot. But the pressure increases as Talbot squeezes him for more, so Hunter decides to call the cops. That’s a mistake and the criminals raise their demands and the threats to his family. Hunter makes a deal with Frank the Fixer, a tough young Somalian refugee, who now works on both sides of the law in Montreal. He can be more creative than the cops, but his first attempt to take out Talbot makes matters worse. Hunter tries to deal with the gangsters himself and only digs himself in deeper again. Frank the Fixer and Hunter decide the solution is to raise the stakes with an introduction to the Montreal Mafia who will take care of the other gangsters. He’s now caught between the first gang of thugs and the Mafia who are at war with them. Somebody is going to get killed. Dale Hunter may never get back to business as usual. 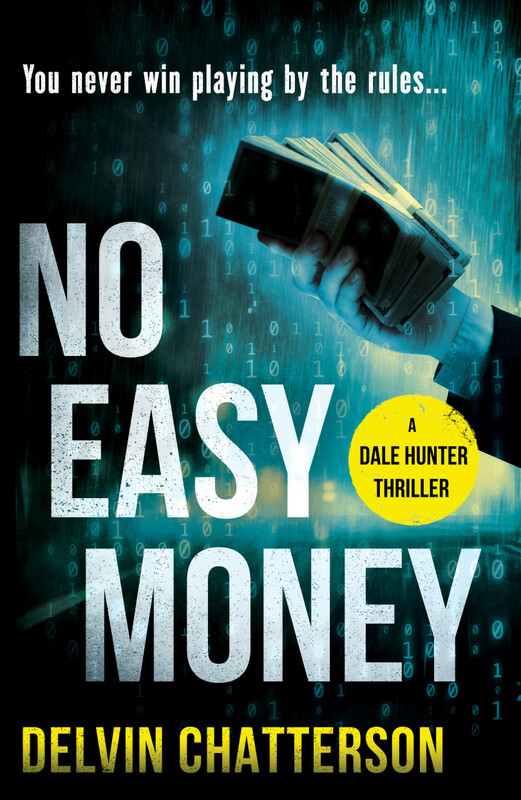 Visit this page for Author Acknowledgements to readers and supporters of NO EASY MONEY and the Dale Hunter crime thriller series.